1.4. Why hire a host? Forget the boring tours and long lines. Chumaround makes it easy for you to connect with locals and experience a city— your way! Whether you’re a bird lover, a surfer, a modern art fanatic or a dedicated fitness geek; You might find the average sightseeing trip to visit local landmarks to be a bit boring. Connecting with someone that lives locally and shares your interests can be a perfect segue into discovering more about a place while doing the things you love. The locals you’ll connect with on Chumaround are not tour guides and there’s no memorized scripts. In fact, the chum around experience itself is more flexible and impromptu than a typical tour, because it gives visitors the complete freedom to decide where to go and what to see. You can take a turn at any street or walk into any store, market, or cafe that catches your eye, giving you a chance to make on the spot decisions and enjoy whatever comes your way. 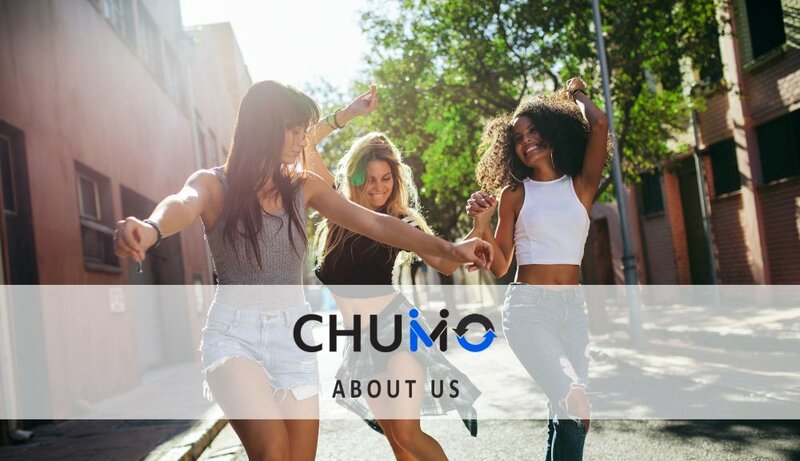 You can use ChumAround to connect with locals if you’re traveling somewhere for business, pleasure or relocation. You can also use it if you’re simply visiting a city that’s just around the corner from where you live. Whether you enjoy art, food, shopping, nightlife, sightseeing, or culture, now you can connect and chum around with locals, everywhere you go! From the world’s most popular destinations like Rome, Paris and New York to less-visited cities such as Fargo and Boise, ChumAround is just the ticket you need to go “off the beaten path”, without having to figure out how to do it on your own.